Why Pay Rent SOLD! SOLD! SOLD! 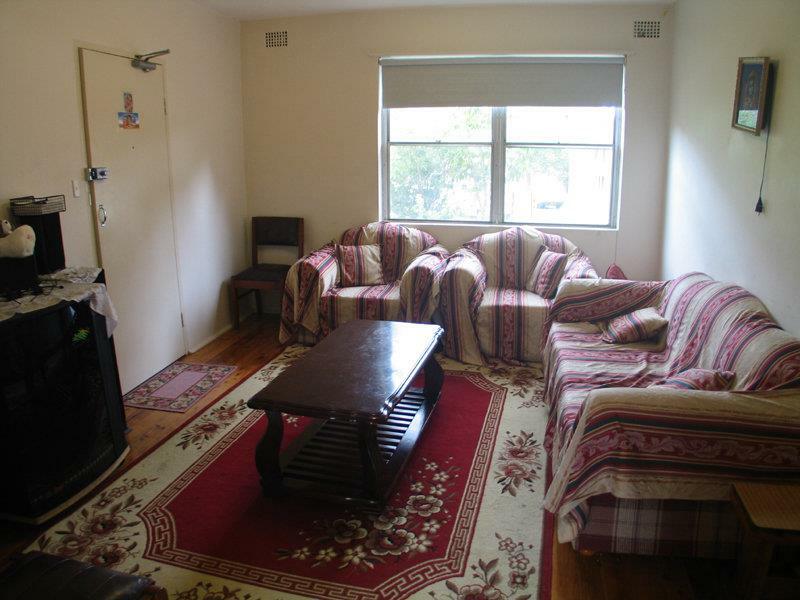 Be sure not to miss out on this recently renovated 3 bedroom unit plus luck up garage sale at low price. 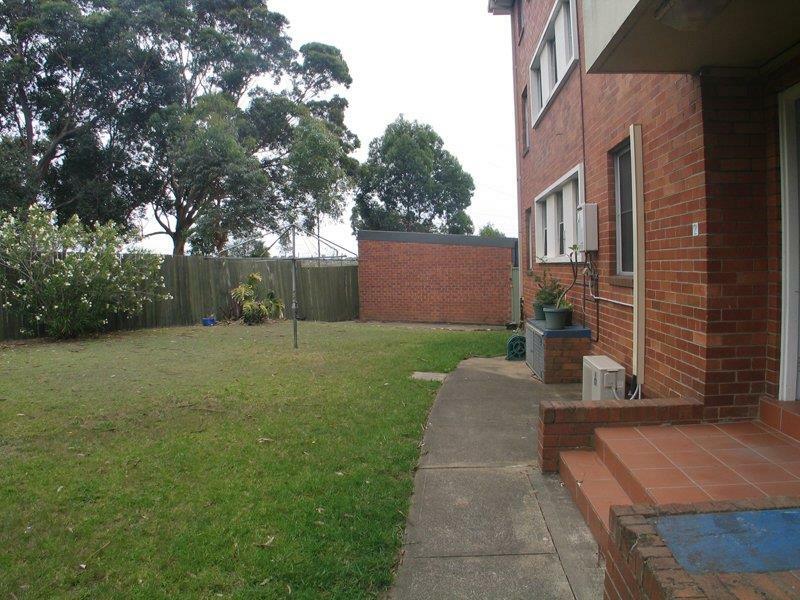 Located close to transport, schools, golf clubs and Chullora Shopping Center. 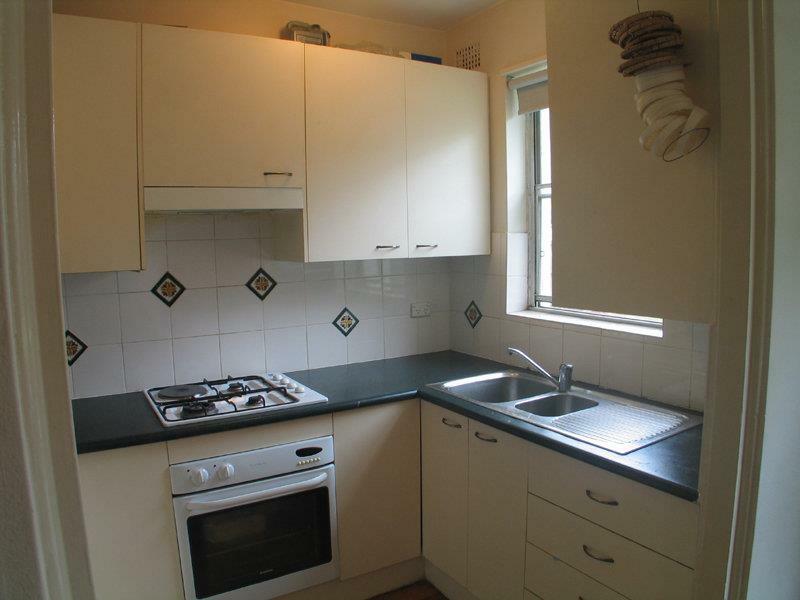 Accommodation includes: 3 bedroom north-facing unit in a security building, small block of 6. 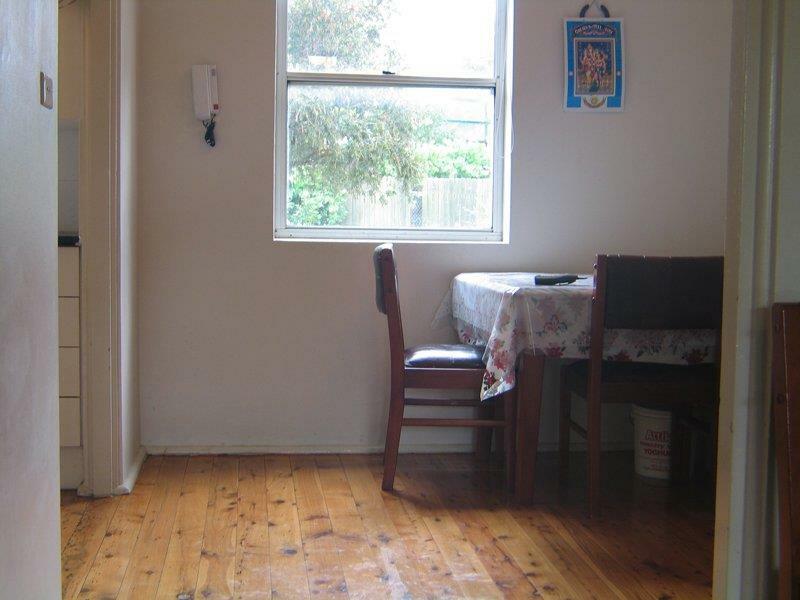 Enjoying an abundance of natural light, timber floorboard lounge, modern kitchen with dining, gas cooking, separate toilet, combined bath with laundry, no common walls. Other features: security intercom and lock up garage. 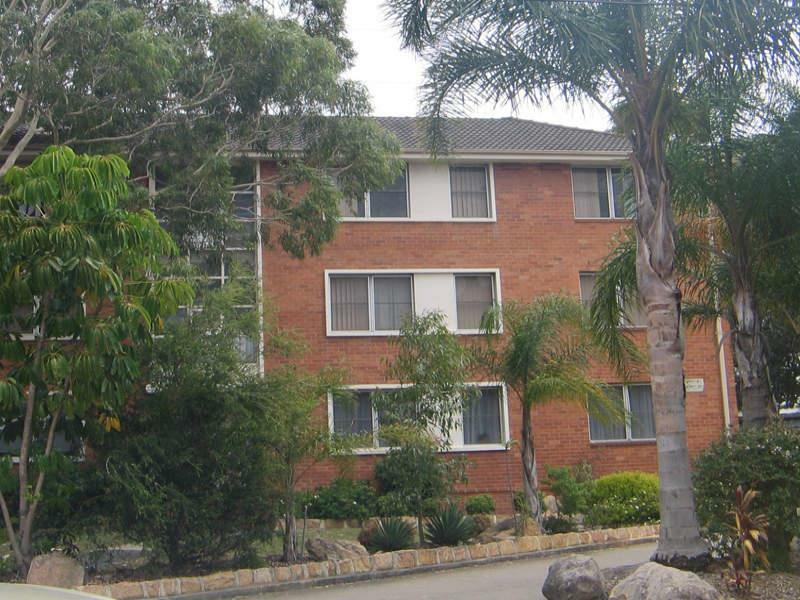 Ideal for investment or owner occupier. Inspection is highly recommended. Inspection by appointment. Please contact Hui on 9744 7877 or 0425 31 80 88.